The Ambani Mansion, Antilia Has Been Decked Up In All Its Glory For Isha's D-Day! Isha Ambani's grand wedding is today. Yep, the festivities start late afternoon and will go on till the night. We already saw the lavish Udaipur pre-wedding functions and just imagine if the sangeet was so damn fancy, with B-town stars, global leaders, and even royalty then what will the main D-day look like. 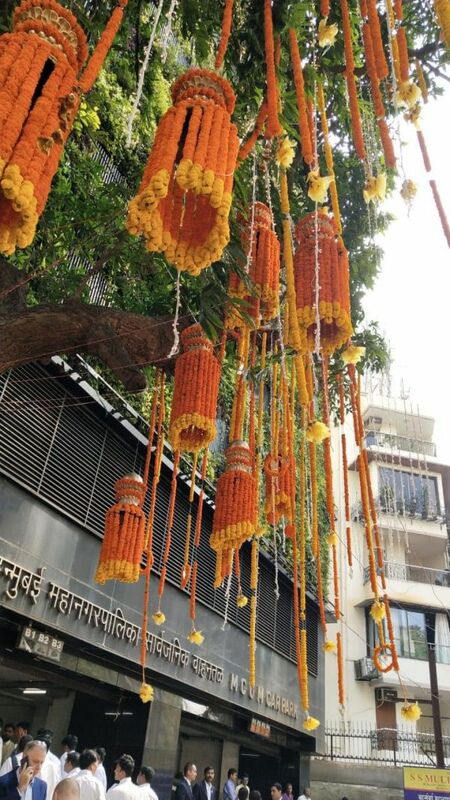 The Ambani residence in Mumbai has been decorated with elaborate floral decorations and lights and if it didn't already look grand, it's looking even more stunning now. 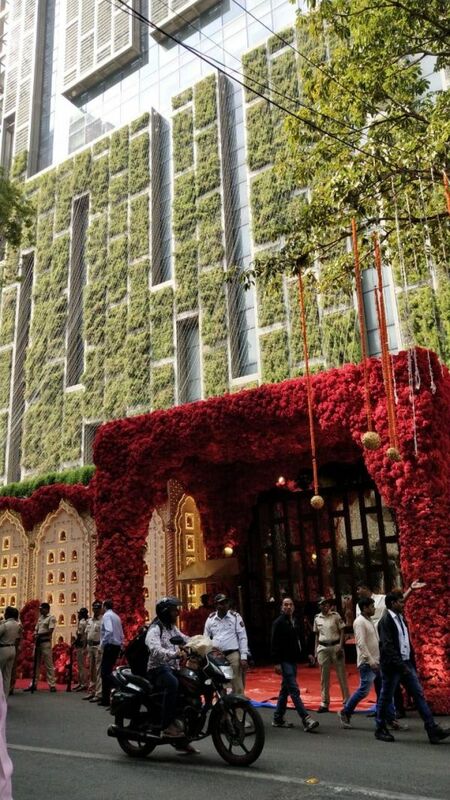 The khandaan is obviously prepping for the main function as dignitaries and industrialists from all over the world are coming to the 27-storey mansion for the occasion. According to reports, about 600 high-profile guests are attending Isha Ambani and Anand Piramal's wedding, most of whom are close friends or family of the groom and bride's side. 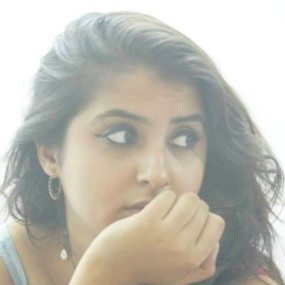 Isha Ambani, daughter of the richest man in India is tying the knot with Anand Piramal who is the 33-year-old executive director of Piramal Group and the founder of Piramal Realty. 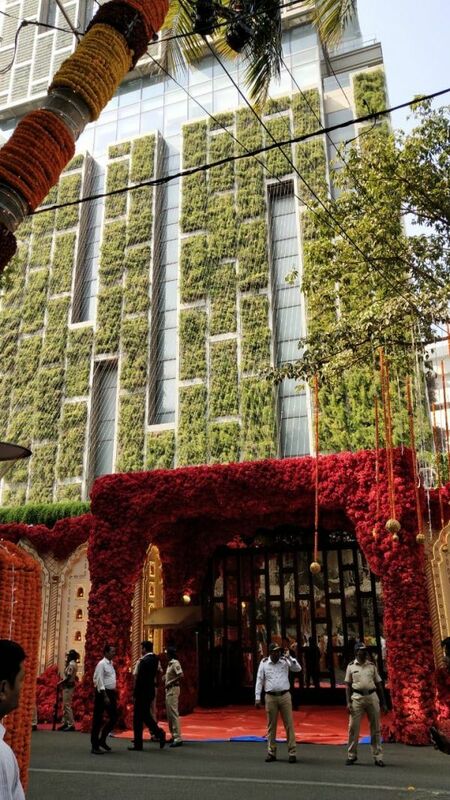 The traditional wedding ceremony will take place at Antilia itself. Don't the floral arrangements of orange and yellow marigolds look stunning?! Look at it at night with the lights twinkling. WOW! 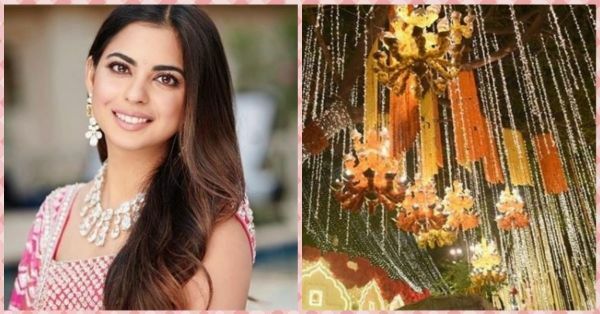 There's so much more coming on Isha Ambani's wedding and we'll have it here just for you. So stay tuned cause this one is definitely going to be the biggest tinsel town shaadi ever.